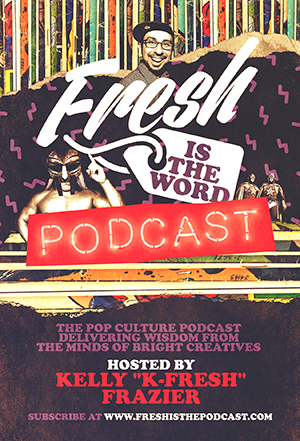 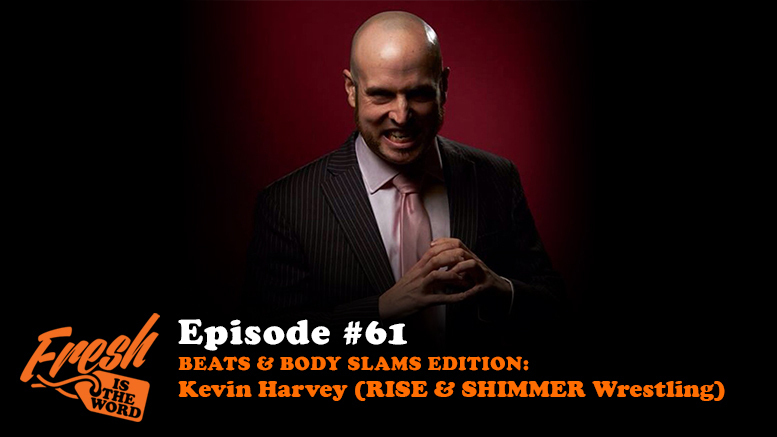 Kevin Harvey from RISE and SHIMMER Wrestling is the guest on this Beats & Body Slams Edition of Fresh is the Word. 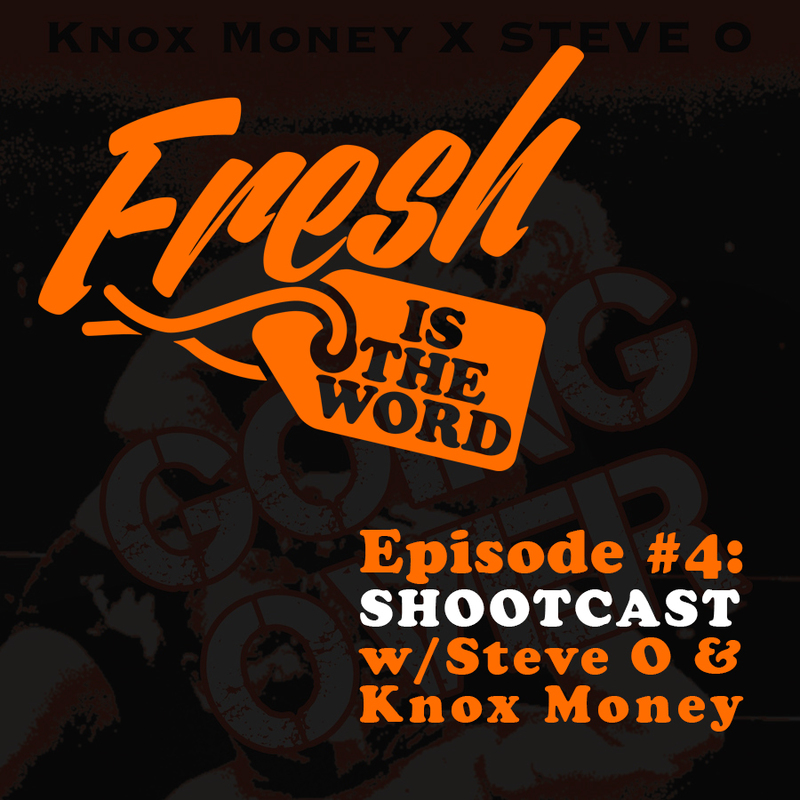 We talk about the need for the development organization known as RISE for women’s wrestling and talk about the talent involved, especially my favorite Shotzi Blackheart. 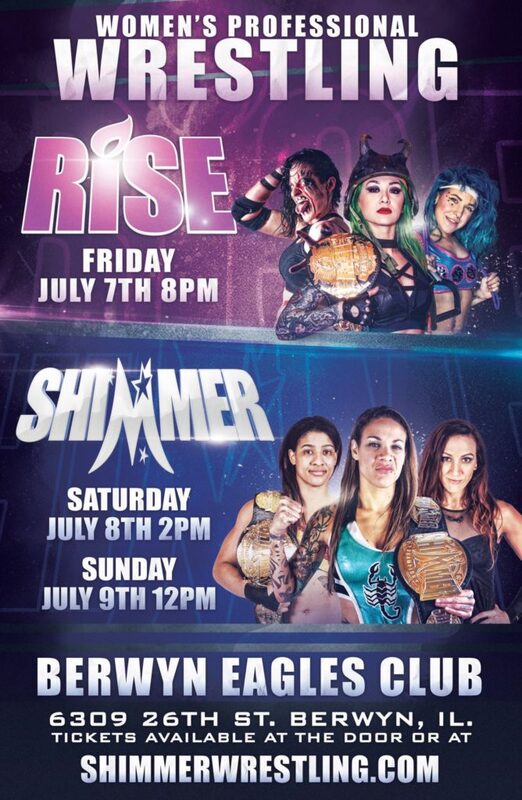 Both RISE and SHIMMER will be hosting events this weekend July 7-9 in Berwyn, IL at the Berwyn Eagles Club.